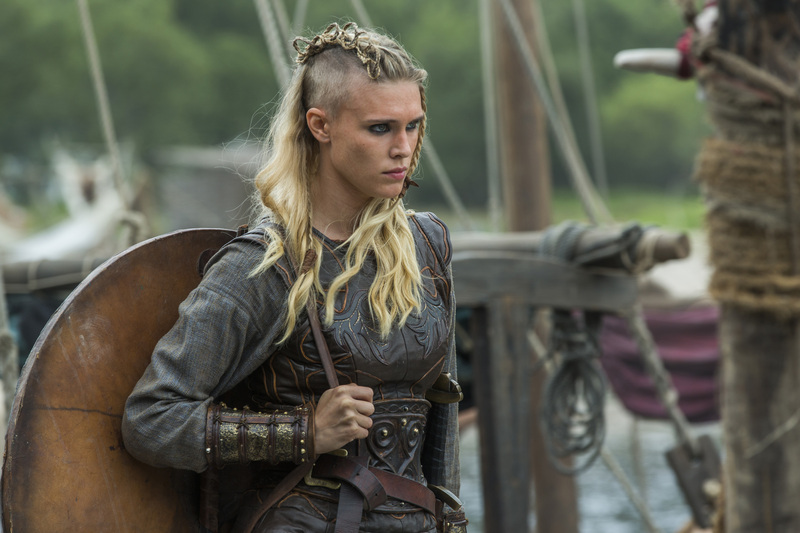 Vikings Season 3 - 3x01 - stills. . HD Wallpaper and background images in the vikings (serial tv) club tagged: photo vikings season 3 3x01 stills. This vikings (serial tv) photo contains wrangler kuda, wrangler, kuda wrangler, jejak kuda, horse trail, lintasan kuda, lippizan, lipizzan, lippizaner, and lipizza.